A 400-year-old form of leatherwork, “Inden” gets its name from the Indian traders who first brought the craft to Japan during the early Edo period. It is primarily made in Kofu, the capital of the Yamanashi Prefecture. Inden is deerskin that has been stretched and then lacquered—since the mountainous Kofu had an abundance of both deer and lacquer trees, it was an excellent place for production. By the end of the Edo period, the use of Inden in items such as purses and sashes had become widespread. 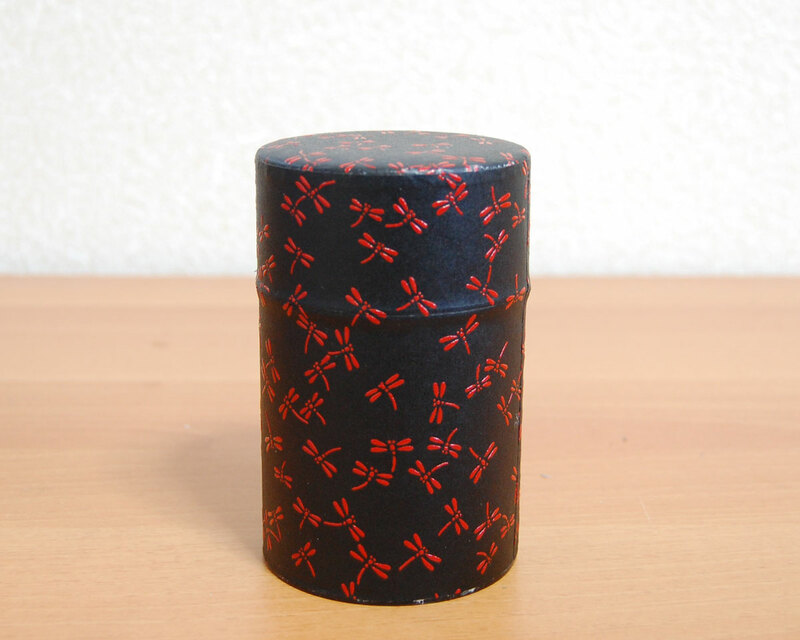 Ryu Mei’s Inden canisters sport many traditional designs that have been used in the craft over the decades. Try our flower or our dragonfly designs!